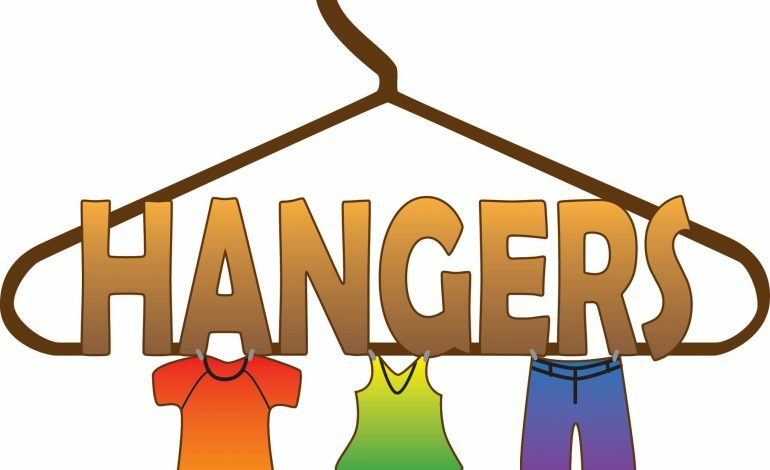 The EVSC foundation Hangers is providing winter dresses and accessories to students that need something to wear for winter formal events. On November 10th and 17th, students can choose from one of the 500 dresses for free! We were at the former North Highschool taking a look at some of the dresses available this year. Click here to learn more about Hanger’s mission in bettering the community.